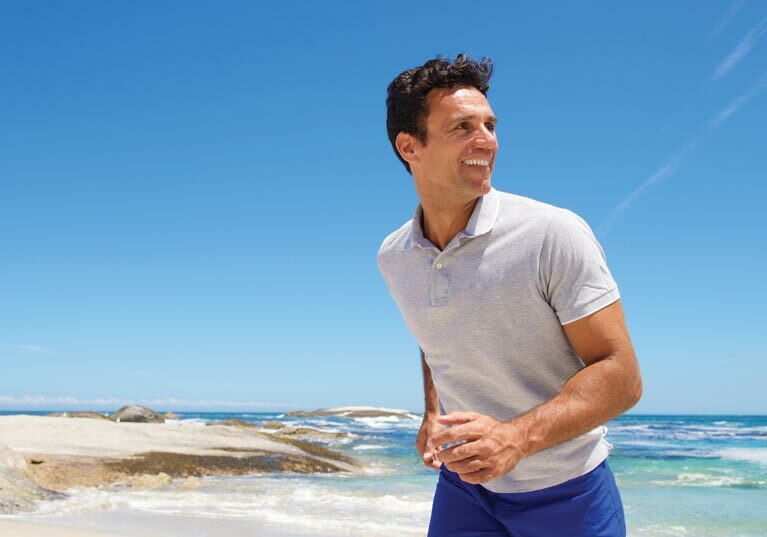 Male hormone imbalance is a natural process of aging and eventually occurs in most men. It occurs when there is an overproduction or an underproduction of one or more hormones. Hormone imbalance in men causes many unpleasant symptoms and increases the risk of health problems such as heart disease, diabetes, obesity, high cholesterol, high blood pressure, and osteoporosis. As men age, testosterone levels decline 10-20% every 10 years after the age of 30, and human growth hormone levels decline 14% every 10 years after the age of 20. Over time, this gradual decline of hormone levels often results in hormone deficiencies that cause hormone imbalance in men. Andropause—Low testosterone levels in men caused by a decline in testosterone production as men age. DHEA—Low DHEA levels occur in most aging men as a part of andropause. Adrenal fatigue—Chronic stress causes low cortisol levels in men due to the inability of the adrenal gland to keep up with the body’s high demand of cortisol production over long periods of time. Hypothyroidism—Low thyroid hormone due to an underactive thyroid. Hyperthyroidism—High thyroid hormone due to an overactive thyroid. Human Growth Hormone—Low human growth hormone levels occur with aging and may be due to medical conditions. Age-related hormone decline and hormone imbalance is a natural process that will eventually affect most men. Along with living a healthy lifestyle, bioidentical hormone replacement therapy is a safe and effective treatment. Hormone balancing with bioidentical hormones eliminates male hormone imbalance symptoms and their associated health risks. 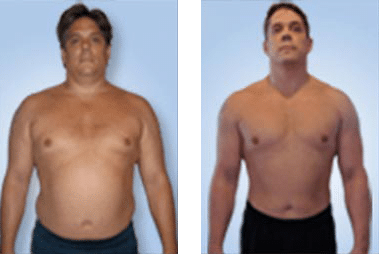 At Genemedics Health Institute, we will carefully design a custom, comprehensive program based on a personalized nutrition and exercise plan, supplementation with essential nutrients, and bioidentical hormone replacement therapy to correct deficiencies and help you regain your youthful vigor and health.